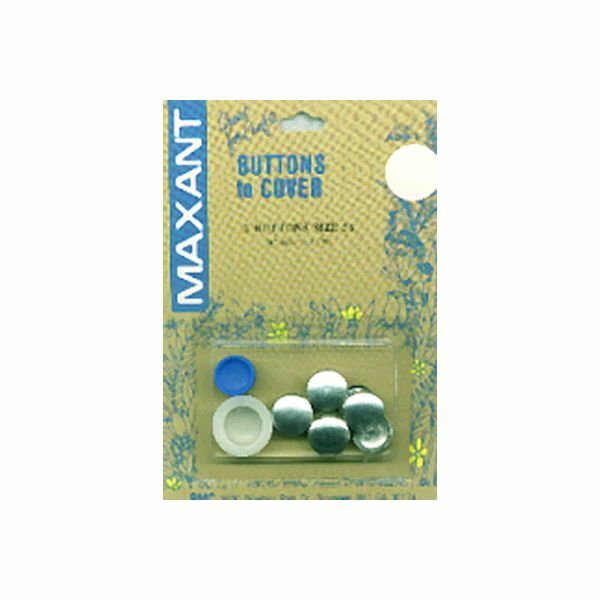 Cover Button Kit - MAXANT-Customize your buttons to match your garments or home decor projects! Easy to use and tool is included. Sizes range from 1/2 to 1-7/8. 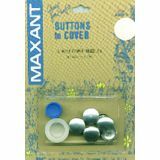 Smaller sizes are used for clothing, larger sizes are used for pillows, craft, and ornaments.